Tea is very useful drink for us, created by nature. It has a harmonious and balanced way of delivering tastes and useful properties. Tea helps to get rid of headaches. Tea helps to overcome heat in the heat more easily. 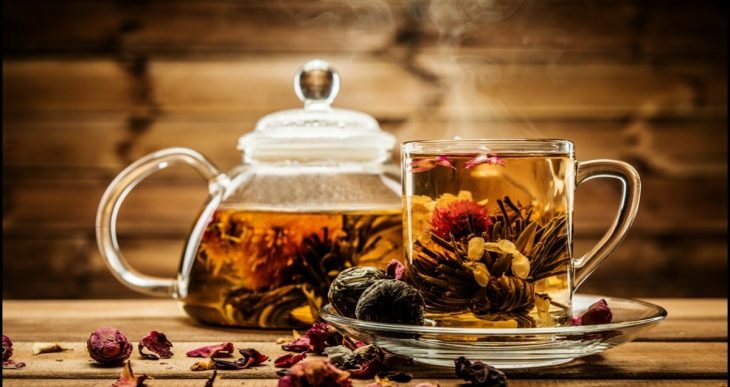 Those who want to lose weight have to know that tea nourishes stomach and prevents from hunger. Removes toxic and harmful substances from the organism. Contributes to intellectual work and raises the intellectual capacity. This wonderful drink keeps the youth alive and prolongs life. Is It Bad to Sleep with Wet Hair?